Our sons started doing chores around the house beginning about the age of 10. They cleaned their rooms, vacuumed, unloaded the dishwasher, did their own laundry and took out the trash. Later on they were each assigned to clean a bathroom every weekend. Now they are both in college, one is away living on campus and the other is at home commuting to campus. Tayair is home, therefore, it is expected that he continues doing his weekly chores, even doing some that were previously assigned to his brother. 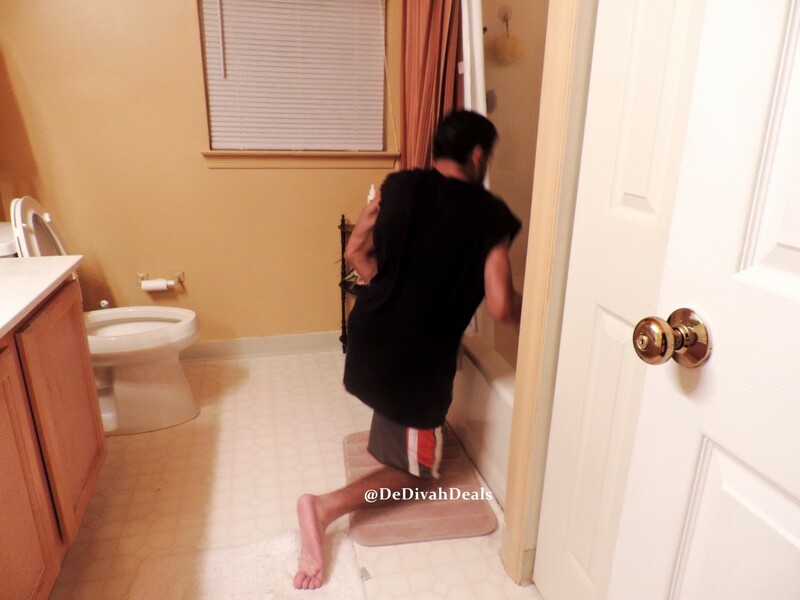 With the winter break, Malik is home for the holidays and my expectation is for him to pick up where he left off, doing his weekly chores. I am sure he is balking and probably speaking things “under his breath” but we all know that doesn’t mean diddly squat! 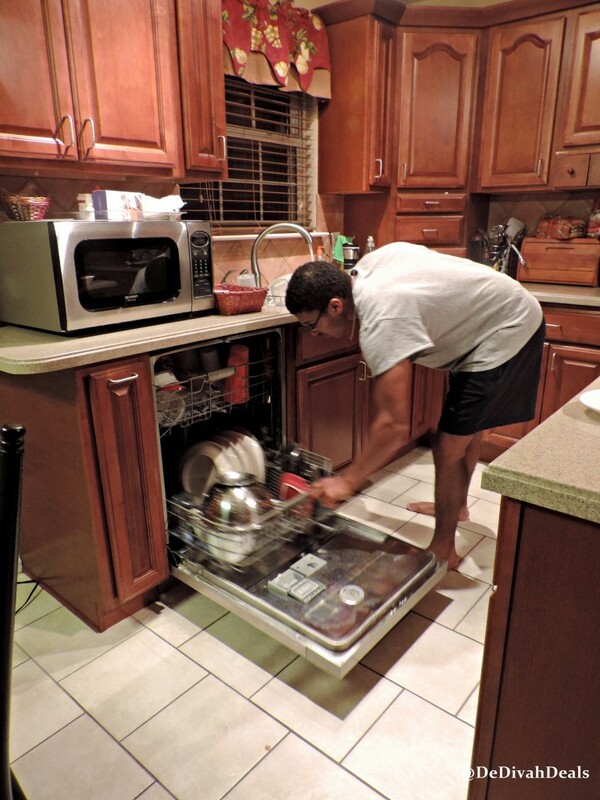 What do you think, should a college student returning home for the holidays be expected to do their previously assigned chores? Hi Antionette – Hope you and your family have a great holiday season. I know you are enjoying having your boy home! Gaye, yes thank you and wishing you and the family a wonderful Christmas and a blessed New Year! My kids go right back into rotation when they come home. Everyone lives here, everyone cleans up. That’s the rule! Have yourself a Merry Christmas. I know that’s right sis – MERRY MERRY! Yes the boys still need to do their chores. Happy Holidays to you all! I agree, thank you sis for all your support this year, I truly appreciated it. I think so, yes. he’s not a guest. He’s family ! Anyway, a very merry Christmas to you and your loved ones ! Cheers and Joy !